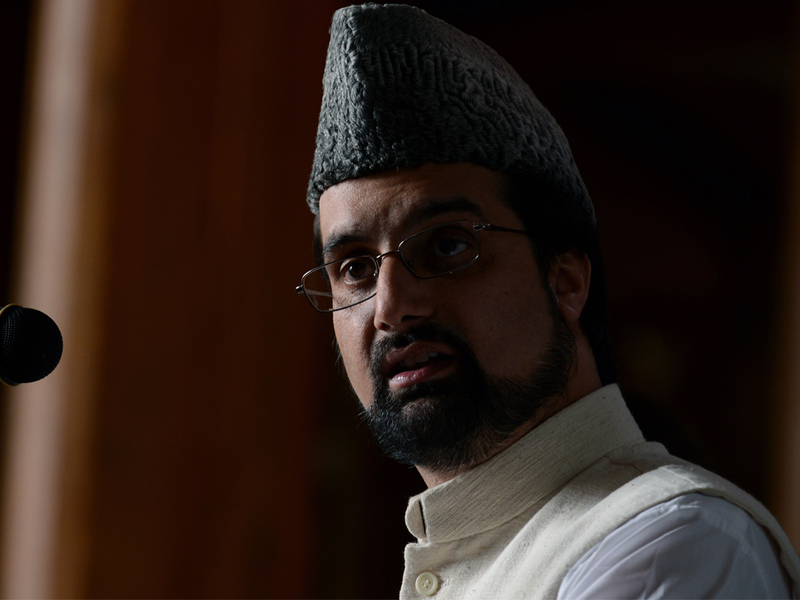 Srinagar: Government on Saturday placed Hurriyat Conference (M) chairperson Mirwaiz Umar Farooq under house detention at his Nigeen residence. The detention comes a day ahead of Prime Minister Narendra Modi’s visit to Jammu and Kashmir. Prime Minister Narendra Modi is scheduled to visit Jammu and Kashmir tomorrow and lay foundation stones of several projects.